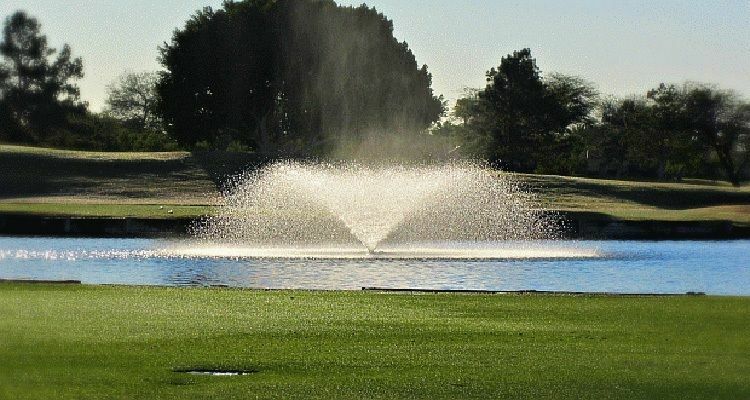 Aquatic Weed Control offers a wide variety of pond aeration systems and fountains for ponds from the leading manufacturers in the United States including Aquamaster, Otterbine, Aqua Control and Kasco. We service all of the products we sell and have technicians certified by the manufacturers to ensure that your fountain keeps running smoothly for years to come. Are you interested in a decorative fountain to enhance your pond’s beauty? Do you need a bubbler system to help provide oxygen for fish? Give us a call at 574-533-2597. We’re happy to talk to you about the many pond aeration system and fountains for ponds options available to suit your specific needs.